Following our client’s purchase of a property in Waltham Forest Kenwood attended to provide a quotation for damp proofing. Our client wished to waterproof the basement area for use as a habitable room. 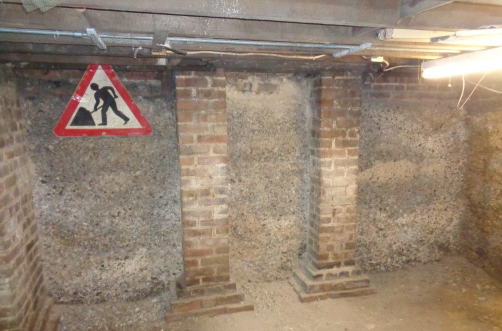 This is our speciality and our highly skilled operatives attended site and installed a new tanking system throughout the basement. 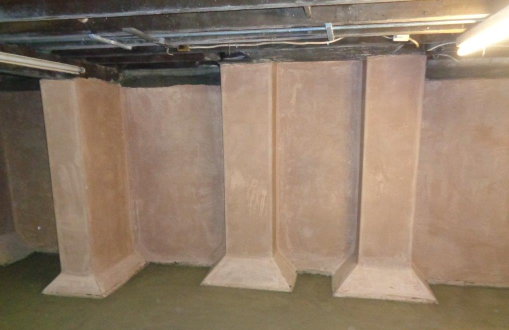 Kenwood tanking system is completed with a waterproof floor screed to prevent water ingress from below the concrete floor. Additionally the property required treatment within the ground floor and staircase for woodworm. The timbers are exposed and a spray treatment applied using an insecticide to protect the timbers from further damage.